This class is for beginner to intermediate property managers. 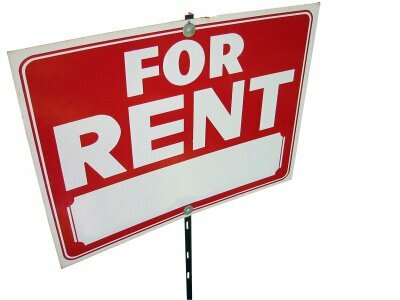 How to successfully deal with tenant issues is part of the answer to property management. Additionally, there is a need for operational systems. This section covers the specific provisions that might be included in a residential property management contract or residential property management lease.